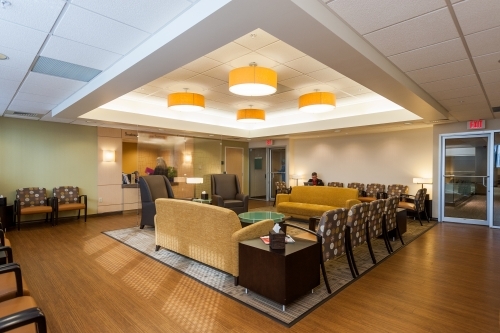 Southwest Washington Surgery Center provides state-of-the-art medical care in a comfortable outpatient setting. Today, this alternative approach to inpatient surgery has become a preferred method for a large segment of the health care community and it’s the reason we handle nearly 8,500 cases each year. At the Surgery Center, patients are our primary focus. From the time you arrive for your procedure, to the moment you leave, a highly skilled team of nurses and clinical staff will be ready to support you and your surgeon. We have years of experience in providing clinical excellence. Our highest priority is your comfort, safety, and well-being. SWRSC has achieved both Medicare CMS and the State of Washington Certifications, meeting all clinical and facility requirements that protect your safety and the quality of your care. Todd Borus, MD; Edward Coale, MD; Mark Colville MD; Jay Crary, MD; Paul Dally, MD; Jerome DaSilva, MD; Matthew Gambee, MD; Greg Gramstead MD; Ben Jacobs, MD; Kevin Kahn, MD; Andrea Lange, MD; Bryan Laycoe, MD; Hoang Le, MD; Steven Matous, MD; Ashok Modha, MD; Doug Musgrave, MD; Wael Musleh, MD; Alan Newman, MD; Donald Roberts, MD; George Shanno, MD; Stephen Southerland, MD; Edward Sparling, MD; Anthony Wei, MD; T. Scott Woll, MD; Kirk Wong M.D. 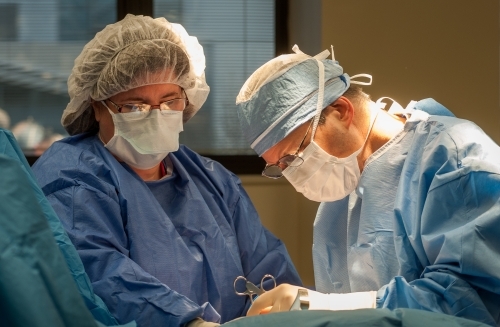 Interested in what makes Southwest Washington Surgery Center such a great place to work? We have a modern facility and personable staff, and we’re always looking to expand our personnel. Visit our career page to learn more about our career opportunities. If you are planning to have a procedure at our facility, please see these pages for important information keeping you safe and comfortable: Preparing for Your Procedure; On the Day of Your Procedure; and After Your Procedure. 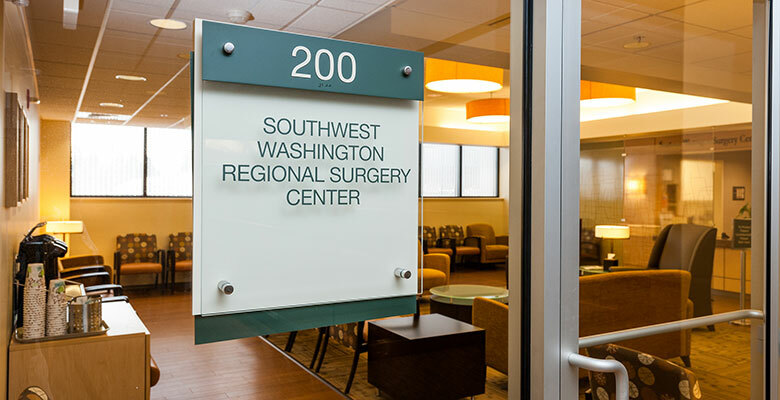 If you plan to visit a patient having a procedure at the Southwest Washington Surgery Center, please see our visitor information page for our policies and guidelines. SWSC earned an accreditation from the Accreditation Association for Ambulatory Health Care (AAAHC), confirming our adherence to excellence in patient care. Learn more about this rigorous process.